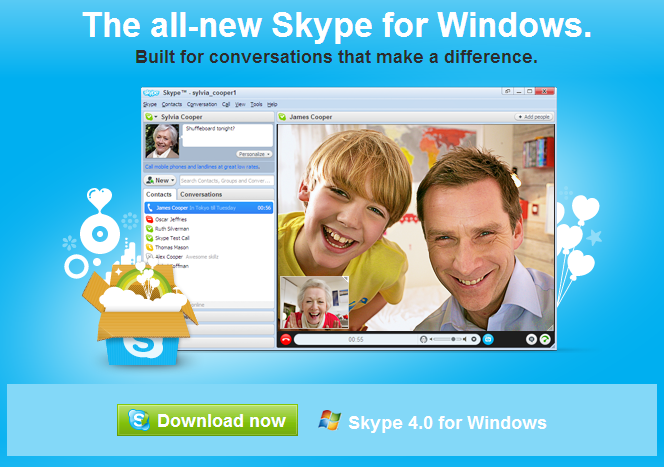 Why did Microsoft (NYSE: MSFT) buy Skype for $8.5B? The future of mobile computing will give consumers: Free Texting, Free Video Voice Chat, Free Wireless. "Content is now king" and data delivery is quickly getting subsidized buy the content owners and advertisers. Microsoft as well as Google both see the future of ad supported wireless and voice over internet phone calls. Ad supported wireless will be a tremendous innovation for consumers if the carriers will get out of our way and stop protecting their turf. Video voice and data services can ultimately be free and both Microsoft and Google have the technology and advertising infrastructure to support and sell the location based ads. AT&T & Verizon would rather continue to act as dumb pipes and sell you the data without getting into the content game. The carriers don't understand location based advertising and never will try because it cannibalizes their huge dividend payment ponzi scheme. Google and Microsoft both recognize that 55% of WiFi hotspots are free in the US and growing very quickly. 3G and 4G networks are not reliable for delivering content and the carriers will soon be dis-intermediated by free open WiFi access. Google has Google Voice which is frankly a better service but not as many users. Expensive 3G & 4G data plans are preventing the masses from consuming content on mobile phones while consumers are using their phones less to talk on them.